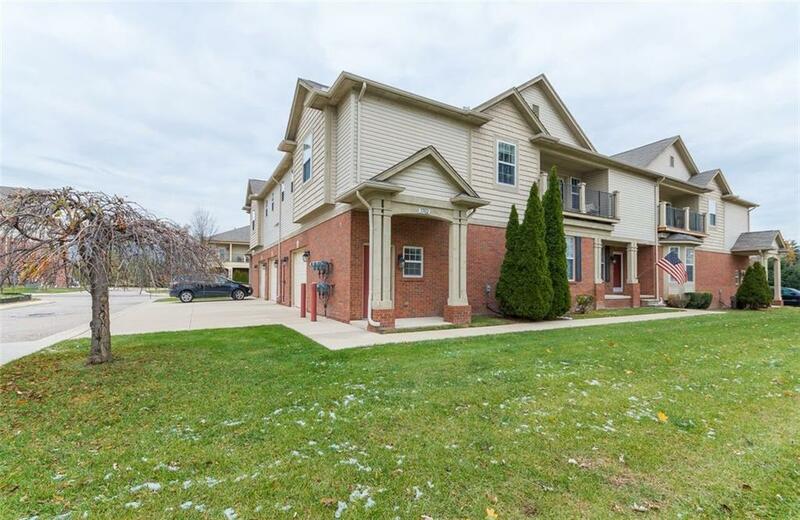 The best condo on the market right now in Shelby Township! Fantastic location near 23 Mile Rd and Mound. Private end unit with balcony that extends entire length of unit and has access from the master bedroom. Master bedroom is HUGE with solid wood floors, vaulted ceiling, walk-in closet and en-suite with tub and shower. The unit faces south so your not staring into other units, it feels really private and is not your typical carriage style condo. This one has plenty of upgrades, space and is ultra low maintenance. Solid wood floors, upgraded kitchen, newer stainless steel appliances, vaulted ceilings, skylights. This 2 bedroom with 2 full bathroom end unit has over 1700 sqft. You will love this one because of the bonus loft, the 1.5 car garage and the extra parking space next to it!! 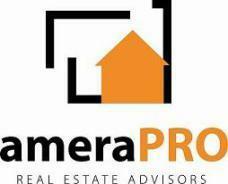 Complex is FHA approved! Buyers, your search has just ended this one is waiting for you!